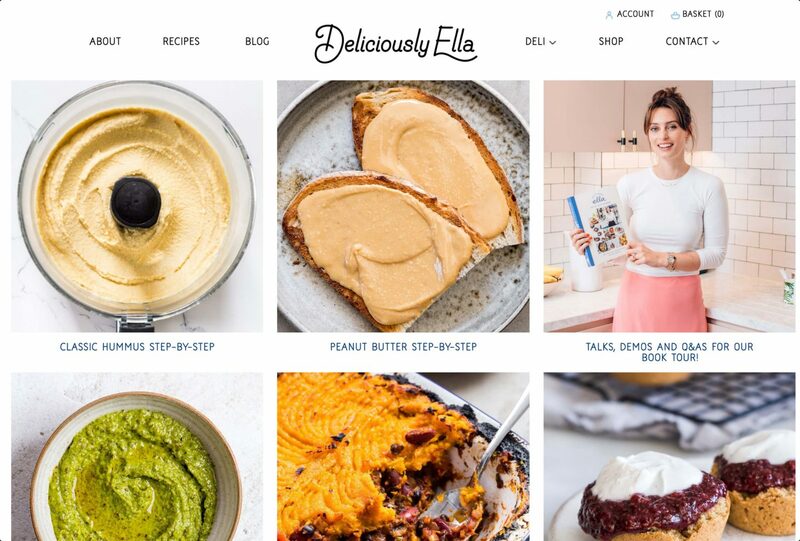 Ella Mills is the founder of the wildly popular food blog Deliciously Ella, which she originally started during her journey to recovery from Postural Tachycardia Syndrome. When traditional medicines failed to remedy the situation she turned to focussing on her diet which started to make a real difference. 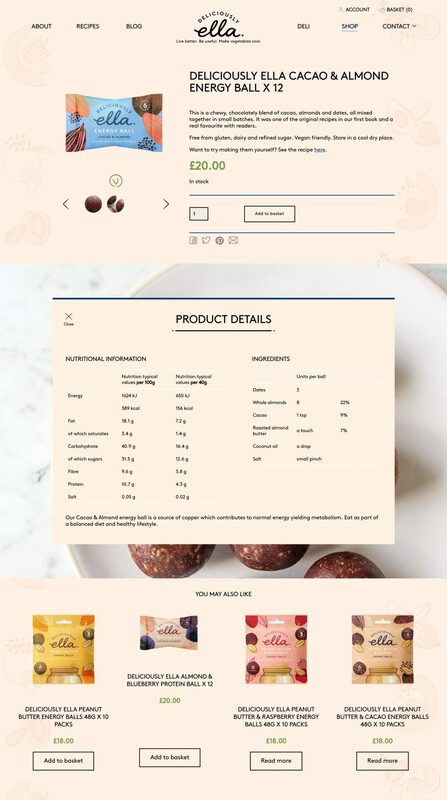 Ella used the blog started to share content on her approach to healthy eating with the inventive recipes she had tried. It wasn’t long before she had a following which has grown exponentially along with global recognition. She brought out the first of her hugely successful cookbooks in 2015 – and it became the fastest selling cookbook in history. 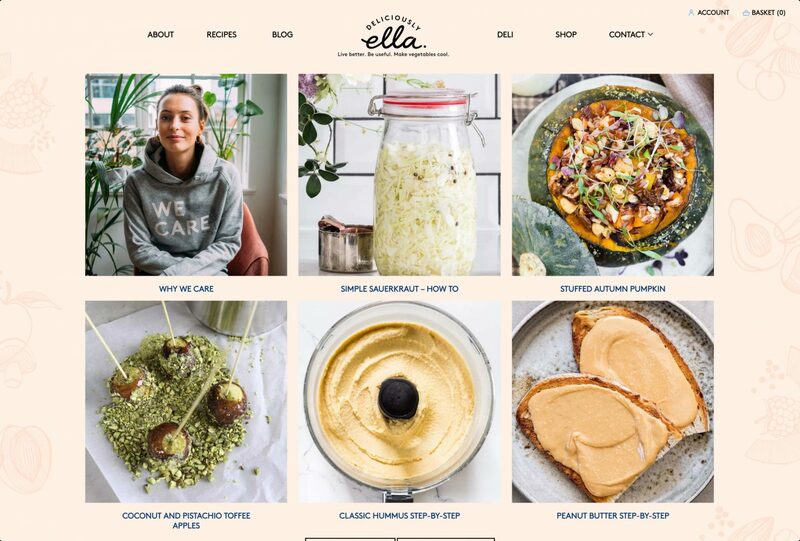 The new site consolidated two sites so that Ella’s blog, eCommerce store and online presence for her MaE Deli locations would sit on one domain moving forward. The new site makes it easier to highlight different propositions under a single unifying brand and maintain a single codebase going forward. The Strawberrysoup team have been great. Their designs are fantastic and have really helped to bring my site to life.